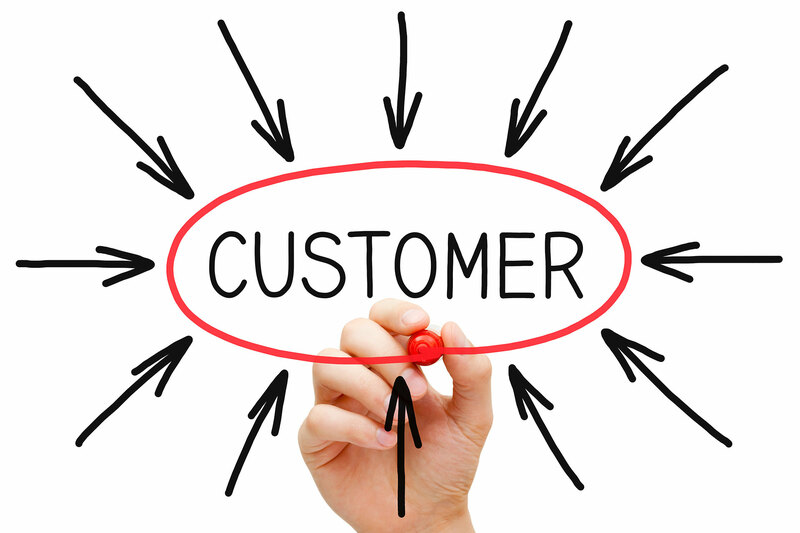 How well do you really know your customers? I'm sure you have assumptions about demographics, buying habits and sales history, but do you have hard data? We all know what happens when we assume! Let's take getting to know your customers to another level and create what's called Buyer Personas for your different customer types. Let's find out why they shop from you, what first brought them to your company, why they spend their free time the way they do, and so on. The "WHY" is the most important question to ask and it means everything when building your Buyer Personas. Without the WHY you wouldn't know the pain-points of your customers, you wouldn't know the correct terminology to use which best attracts them, you wouldn't know what problems to solve in order to introduce them to your product. Creating content that solves problems is what makes Inbound Marketing work. 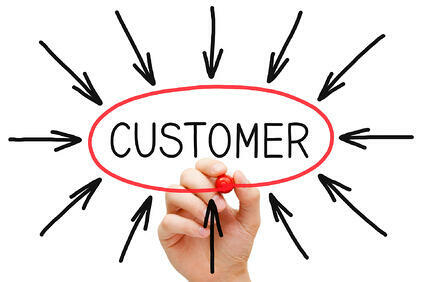 Use the following steps to really get to know your customers. Affinity Mapping is like forming a baseline. Interview your customer-facing team members and compile a list of assumptions and attributes on what you think you already know about your customers. By the end of the entire Buyer Persona process it's interesting to see how different our assumptions were from the data-backed reality. This phase will also tell you who your different customers are. You might have wholesale customers, donation requests, regular online customers, or people that volunteer time. All these people have different goals when it comes to your business and it takes different content to attract them. Getting information directly from the customers is invaluable. During this phase, you'll conduct customer interviews and when needed organize moderated focus groups. Asking leading questions allows the customers to open up and let conversations organically evolve. This works better than simply running down a list of interview style questions. That's boring and puts the customer on edge! Let's have them open up and tell you why they do the things they do, why they buy the way they do, and why they buy from you. Often times the reason you think they buy from you and the real reason is completely different. Another step in the Buyer Persona research phase is Ethnographic Research. This involves studying the online behaviors of your customers. Find out where they spend their time when online. Are they looking for information in forums, are they using twitter to follow brands in your industry, are they part of specific online communities that cater to particular interests? All this information helps us build a more complete picture of who your customers are. Website analytics is another important step in the customer research process. It tells you how people interact with your site. Learn what pages customers look at most, how long they are staying there, what sites are bringing people to your site, which sites bring you traffic that converts leads vs. ones that don't. Your website is the hub of your entire Inbound Marketing strategy. Make sure it gives people exactly what they are looking for, and effectively move them down the funnel of the Buyers Journey. Often times just asking works wonders. Use email and social media to survey your customers and collect demographic information like age, gender, income, location, ethnicity and so on. Remember the rule of reciprocity, you must give something to get something. A coupon or special savings will need to be given to help collect this information. Finally, internal data can be used to help form your Buyer Personas. Information you've collected like effective price points, returned items, sales calls, and user profiles will all help paint a better picture of your customers. Collecting all this customer research is just the first step when creating a Buyer Persona. The next step is putting all this valuable information together, finding trends, and developing who these personas are. That's a whole other blog post for another time. For more information on Buyer Personas please download our free Ebook. Thank you!